From 3 January 2019 Safetycom and other common sporting and recreational assignments used across the UK will transition to 8.33 kHz voice channel spacing. The new channel number for Safetycom will be 135.480. Depcom will become 122.955. All pilots and ground stations need to use the correct channel number to ensure effective communications when using these channels. This change also affects common assignments used for Gliding, Microlights, Parachuting and Hang gliding. CAP1606 includes the full list of these changes. 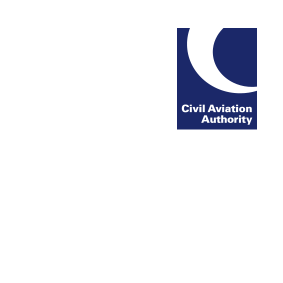 Further details on 8.33 kHz radios and frequency conversions can be found on the CAA website.